Whether run for profit or pleasure, smallholdings present particular challenges in terms of the amount of time and financial investment they require. At Westpoint we offer a wide range of services specifically designed to offer support where our smallholder clients tell us they need it most. This includes educational meetings and workshops to help smallholders learn more about subjects such as nutrition, housing and common healthcare issues which could have an impact on their herd or flock. We also talk to smallholders about the advantages of planning healthcare as opposed to tackling problems as and when they arise. 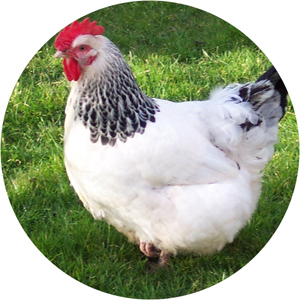 As part of this approach, and to help owners budget financially, we offer a range of affordable packages of on-going involvement and healthcare tailored to fit each individual smallholding business. From health screen accreditation to hands on preventative care, whether you keep hens, goats or alpacas, at Westpoint we offer a full veterinary service to suit your needs.